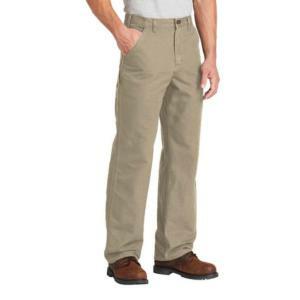 Carhartt, Inc. manufactures a full line of rugged work clothing. 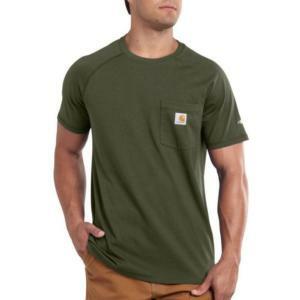 Most of the clothing line is constructed of duck, a rugged, canvas-like material made from 100% cotton. 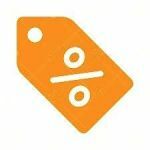 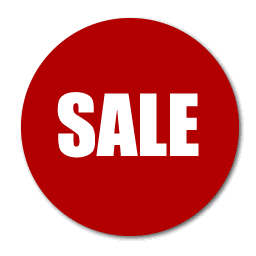 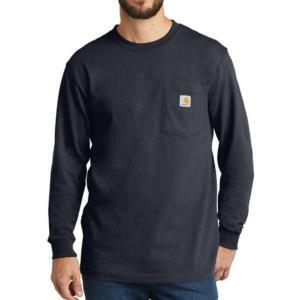 Carhartt products include coats, jackets, vests, sweatshirts, t-shirts, pants, jeans, dungarees, overalls, coveralls, and shorts. 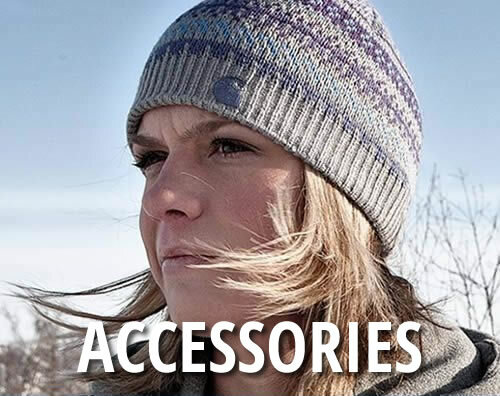 Carhartt also offers a variety of accessories, such as caps, gloves and socks, in addition to a full line of denim products. 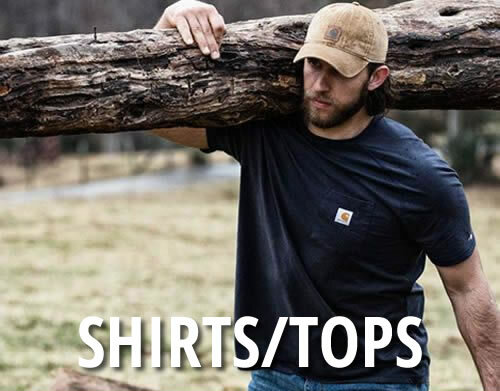 Today, Carhartt's mission is to provide the consumer with long-lasting, high-quality work clothing. 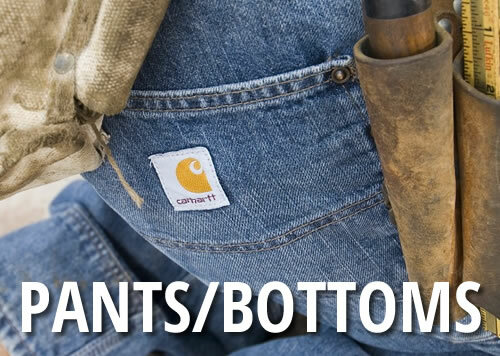 All Carhartt products are designed around the functional needs of the consumer...both on and off the job. 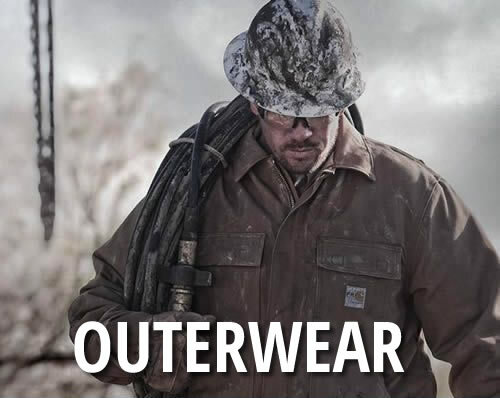 When you wear Carhartt, you're wearing a legend. 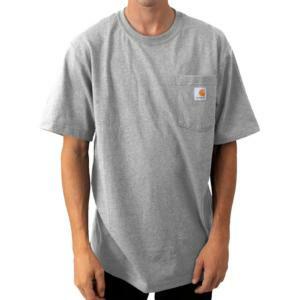 And a legend endures.Carhartt. 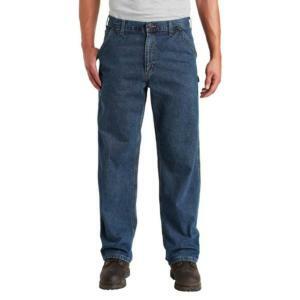 Original equipment for the American worker. 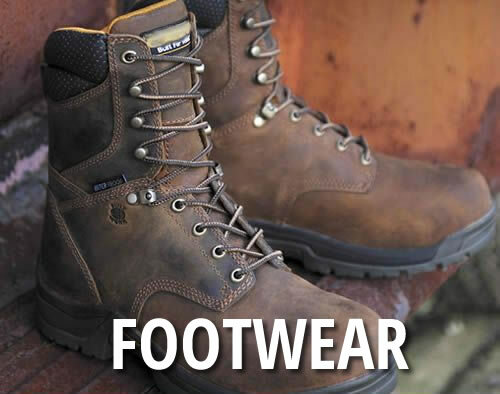 Super Casuals is one of the Northeast's largest Carhartt dealers providing quality Carhartt work clothing products for over 50 years. 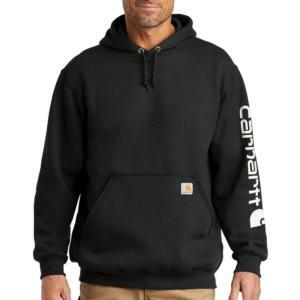 Carhartt is a registered trademark of Carhartt, Inc.